Okaaspain, tienda online de bailarinas con cintas para niñas en piel serraje. 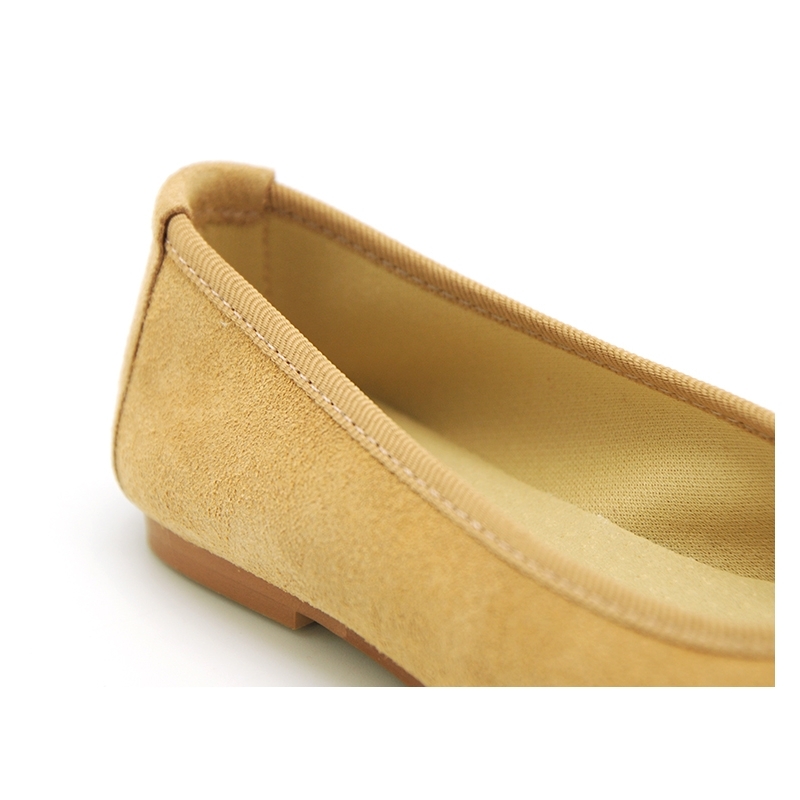 > Moms & Dads>For mom ( from 35-41 Euro Size)>Ballet flats>New suede leather Ballet flats with crossed ribbons. 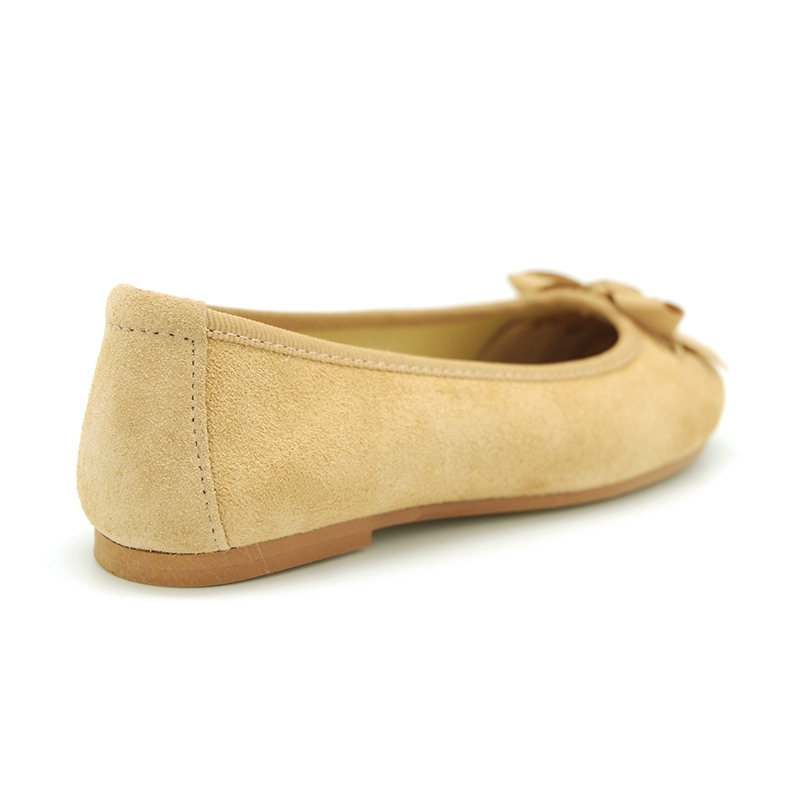 New suede leather Ballet flats with crossed ribbons. 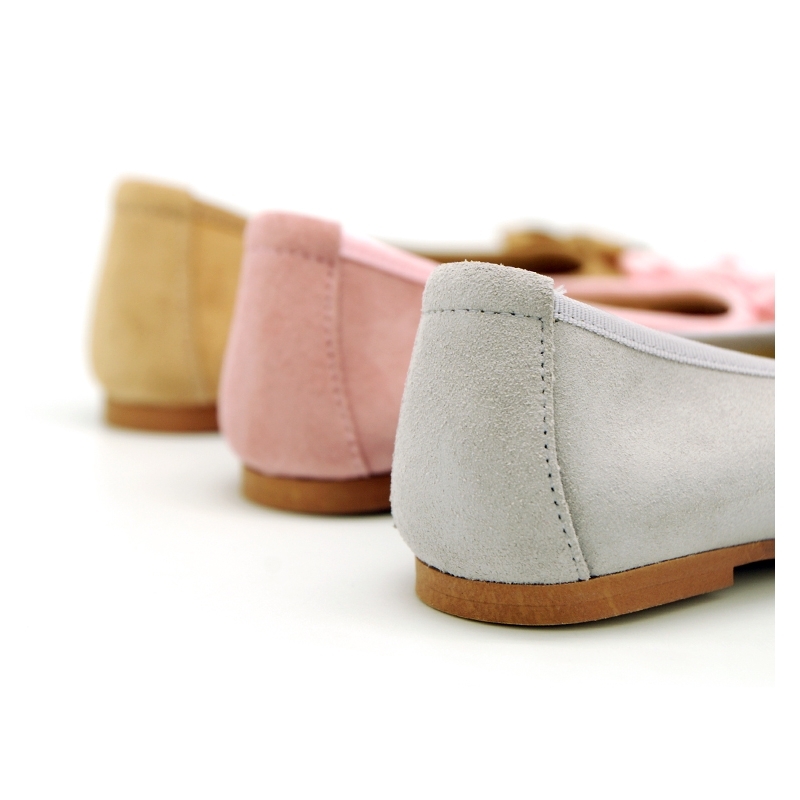 New suede leather Ballet flat shoes with crossed ribbons in pastel colors. 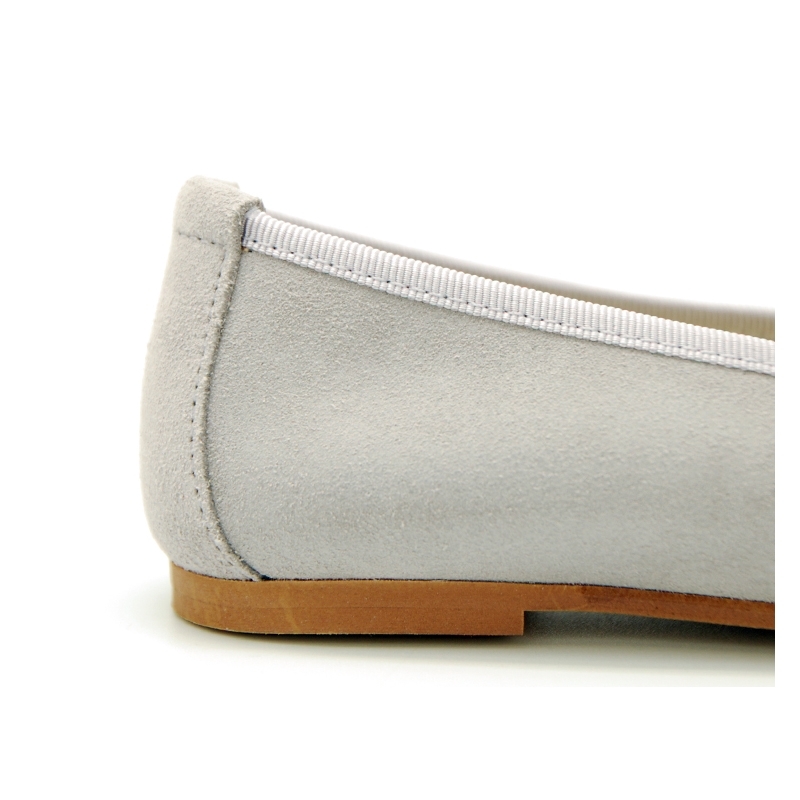 More info about New suede leather Ballet flats with crossed ribbons. 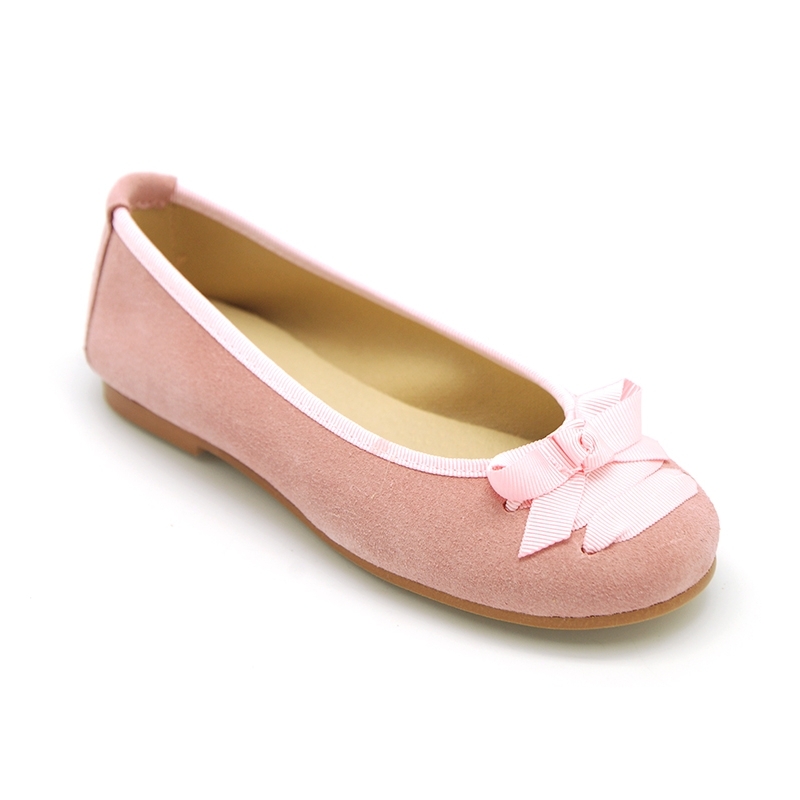 New suede leather Ballet flat shoes with crossed ribbons for girls and moms too in pastel colors. ItÂ´s the latest in fashion this spring summer in all girls shoes collections. Very elegant model to dress this season and special to dress in all ceremony occasions or to dress day a day basis with a pair of jeans. ItÂ´s a very new CHIC model totally renovated. Made up on 100% high quality natural suede leather. Fully lined in leather, and perforated leather insole as well for a good perspiration of their feet. Non slip high qauality Rubber outsole, dress style effect, and totally flexible in order they can walk without problems. Available in 3 colors. Sizes range: from 25 Euro size up to 40 Euro size. SIZING REGULAR. Data sheet about New suede leather Ballet flats with crossed ribbons.